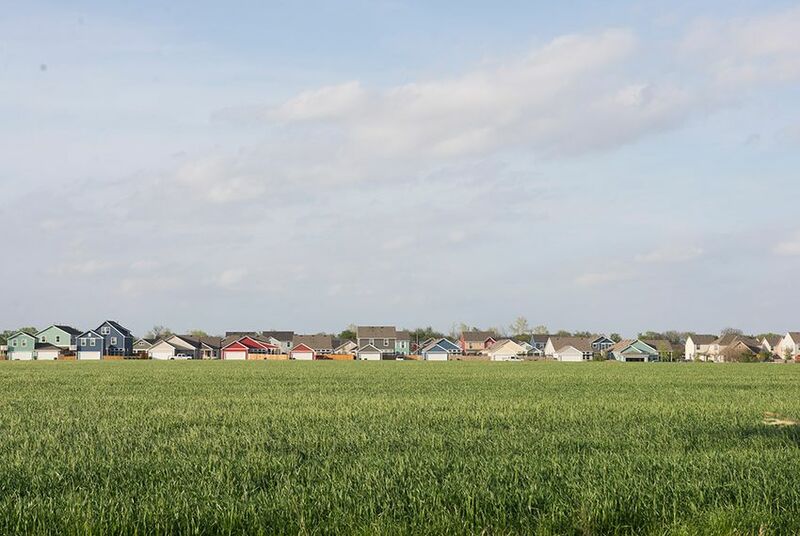 Texas’ suburban population continues to surge, with growth in some suburban counties outpacing growth in the state’s biggest cities, new U.S. Census Bureau figures show. Texas’ suburban population continues to surge, with growth in some suburban counties outpacing the state’s biggest cities, new census figures show. Texas gained almost half a million new residents in a year, and the state's most rapid growth was clustered in Central Texas suburbs, the greater Houston area and West Texas oil towns, according to population estimates released Thursday by the U.S. Census Bureau. The estimates, which track population increases from July 2014 to July 2015, also ranked a handful of the state’s counties and metropolitan areas among the fastest-growing areas in the country. Located between Austin and San Antonio, Hays County once again ranked as the fastest-growing county in Texas among those with populations greater than 10,000. With a 5.2 percent increase in population, it grew from 185,096 people in 2014 to 194,739 in 2015. Hays County — with its population spread across suburbs such as Buda, Wimberley and Dripping Springs — is also the fifth-fastest-growing county in the nation. Its population, like that of many other suburban counties, has exploded in the past five years. Behind Hays, Comal, Fort Bend and Kendall counties were among those that grew most rapidly last year. In each of those suburban counties, the population grew twice as fast as that of the adjacent populous urban county. It’s a trend that’s mostly kept up in the past five years as the population in some suburban counties has surged. While the fastest growth was concentrated in suburban areas, Texas’ metropolitan areas also gained hundreds of thousands of new residents. Texas’ four largest metropolitan areas together grew more last year than any state in the country except Texas itself. The Houston-The Woodlands-Sugar Land metro area saw the largest gain in residents in the country, adding 159,083 residents. With 144,704 new residents, the Dallas-Fort Worth-Arlington metro area came in second. The Austin-Round Rock and San Antonio-New Braunfels metro areas added almost 109,000 residents. Those four Texas metro areas combined added more than 412,000 residents while Texas gained 490,000 residents.